How to get a Small Estate Affidavit in CA? Losing a loved one is one of the most traumatic events anyone can experience. Along with the emotional turmoil, there are often legal affairs that have to be settled. Moreover, if there is no will the decedent's heirs may have to go to probate court to divide the estate. Thankfully there is a way to avoid the headache and expense of the probate court. If it is an estate valued at less than $150,000 the California Probate Code 13050 has created a procedure that allows a beneficiary to inherit a small estate without a formal probate proceeding. The process involves having an Affidavit for Collection of Personal Property notarized. You're entitled to use the small estate procedure if you have a legal right to inherit from the deceased. People who qualify include a beneficiary in the deceased's will and the guardian or conservator of the estate. If the deceased died without a will (intestate), then you must be someone who has a right to inherit under the state intestacy inheritance law (spouse, child, or possibly other relatives if no spouse or child exists). Personal property is anything that is not real estate, such as furniture, jewelry, household goods, and bank documents. Does the small estate affidavit need to be filed with the court? No documents are required to be filed with the court if the small estate law is used. Where do you get a small estate affidavit? You can get the form from the court in the county of the decedent or online. I have included links to the Affidavit for Collection of Personal Property form, the California Courts, LegalZoom, and the Sacramento Law Library for more detailed information. 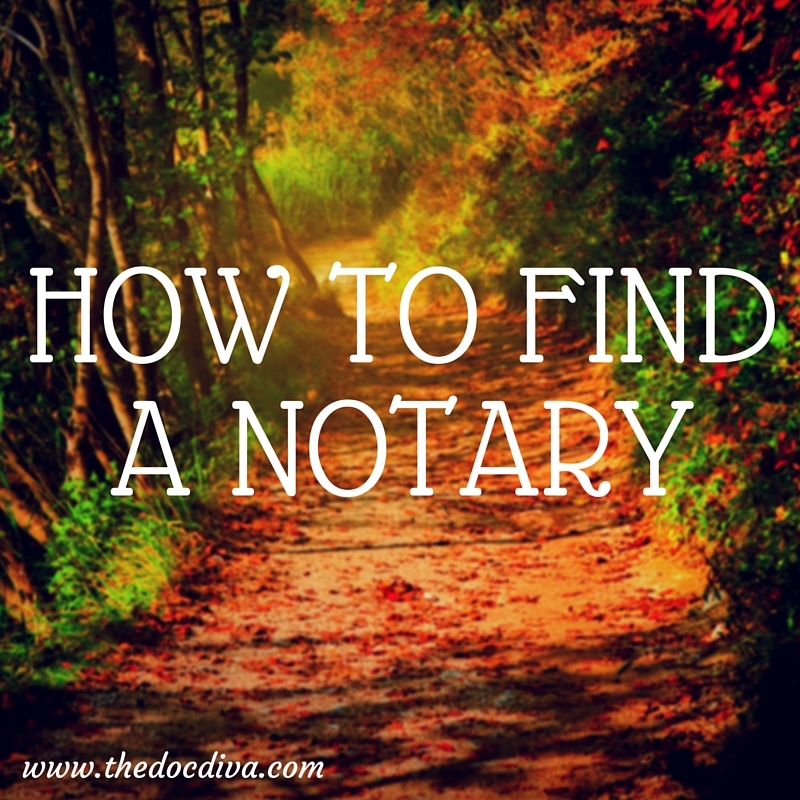 You've Become a Notary, Now What? Let Me Coach You! You took the notary class, studied for the test and passed the background check, so what's next? First of all, congratulations on becoming a notary! Passing the notary test is not always easy, so you’re to be commended. You’re now an official officer of the state. Who knew that one day people would pay you for your signature?! I know when I first became a notary over ten years ago I was intimidated about performing my first notarization. There are countless documents to be notarized, it’s impossible to know them all, and I didn’t want to make a mistake. Thankfully, I received valuable training from another experienced notary. With that said, I’m happy to announce my new notary coaching services. In an hour-long, one-on-one video training, I will walk you through notarizing the most commonly notarized documents. We will notarize a deed of trust, power of attorney, learn how to fill out your notary journal, discuss when to use a jurat or an acknowledgment, cover what is a copy certification by document custodian, certify a copy of a power of attorney, and much more! 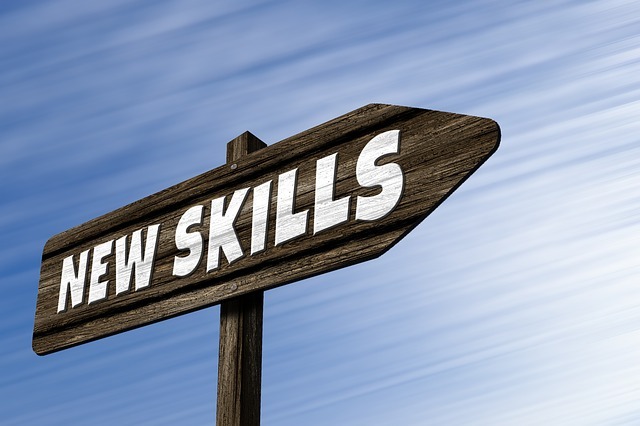 The new notary coaching is the training for you if you are interested in learning how to notarize documents right the first time, are nervous about performing your first notarization, or you want to walk into your first notary appoint poised and confident. The new year brings a lot of excitement and expectation as to what is to come. Many people take this as an opportunity to set goals they want to accomplish in the coming months. One of those goals should be to review, or put in place, an estate plan. In California alone, over a thousand new laws went into effect January 1st, 2019. Because some of those laws could affect your estate, it's essential to review and update your plan. Also, any major life event such as a marriage, divorce, moving to a new state, birth of a child, or the death of a loved one should trigger a review. The primary purpose of an estate plan is to help you examine your financial needs and assets to make sure that your heirs are provided for in the best possible way in the event of your death. One benefit is that a trust can protect your heirs from the costly and complicated probate process. In California assets valued at over $150,000 are automatically sent to probate if there is no trust in place. While an estate plan is made up of various financial documents, only a few require notarization. 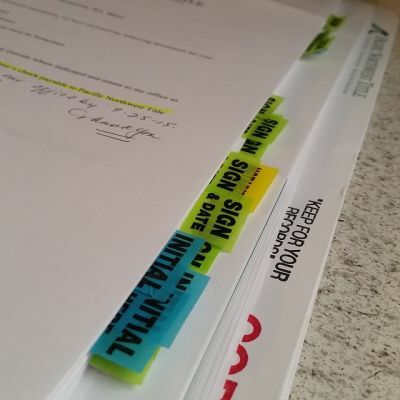 Those are a power of attorney, a medical directive, a trust, a certification of trust, a HIPPA release, and grant deeds if you're transferring property to the trust. Estate plans are complicated legal documents, so often they are drawn up by an attorney or financial planner. But if you are knowledgeable it is also possible to do it yourself with forms purchased at an office supply store or online. One of the best feelings in the world is finding money you didn't know you had. Whether it's on the street or in the pocket of an old pair of jeans, finding money feels like you have won the lottery. Did you that you can quickly check online to see if there is any unclaimed money being held by the state in your name? Each state has a database that you can search. You can go directly to your state's website, or as I just discovered Credit Karma has an unclaimed money feature. 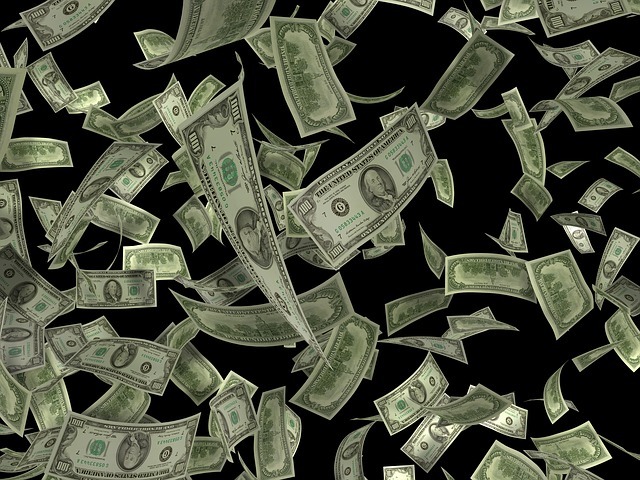 While finding money might seem like a fluke there is actually $40 billion sitting with state governments right now. The cash comes from uncashed paychecks, forgotten bank accounts, unclaimed refunds, and insurance payments that were never collected. After a company or financial institution loses touch, that cash is considered abandoned and is handed over to the state government until it's claimed. Are Witnesses Required to Notarize a Power of Attorney? A power of attorney allows an agent appointed by the principal to sign on their behalf if they are unable to for some reason. The most common reason I come across is due to sickness. 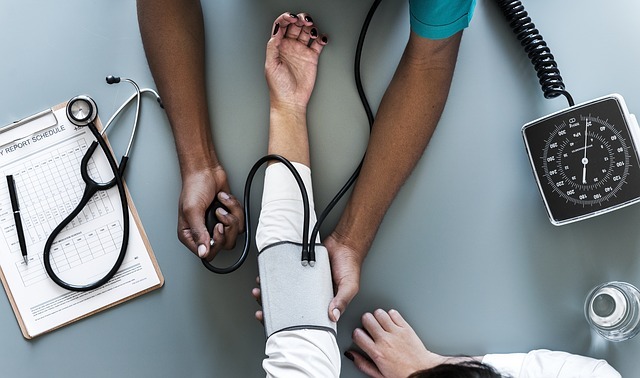 Commonly I am called to hospitals or convalescent homes because a patient's sickness or injury has reached the point where they need someone to make financial or healthcare decisions for them. Sometimes I am asked if witnesses are required to be present at the time of the signing. 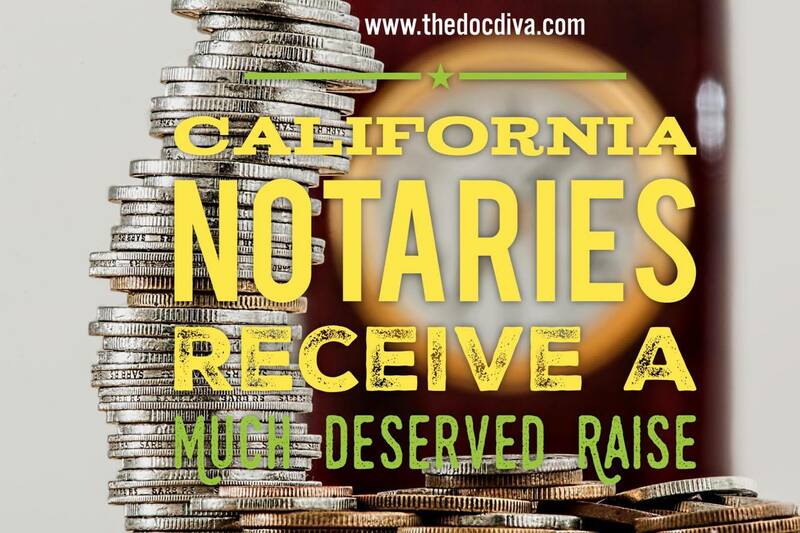 The short answer is no because in California the notary is the only independent witness needed. But if the document requires it and it's being used in another state then yes, witnesses are required. The only requirement is that the witnesses cannot be mentioned in the document. They can even be relatives as long as they, once again, are not mentioned in the power of attorney. Even though I've been a mobile notary for over ten years, I still run across people who have never heard of the service. They know what a notary public is, but their interaction with one has been limited to walking into a bank with their document to have it notarized. Thankfully, I've been able to introduce many happy clients to my services. A mobile notary is a notary that travels to meet with clients that need their documents notarized. 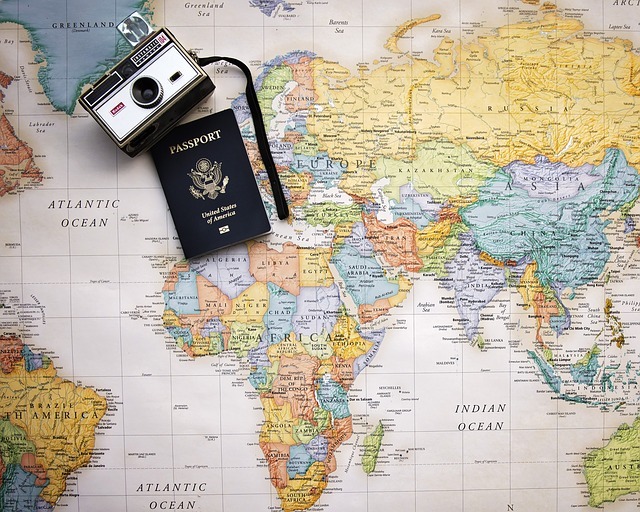 Often when a client requires a traveling notary, they are unable to leave their location to find a notary, so it's much more convenient to have a notary travel to them. Because a trip is involved, there is a travel fee plus the $15 per notarization fee. On a daily basis, I go to businesses, hospitals, convalescent homes, residences, coffee shops, or any other convenient location to assist clients with their essential documents. 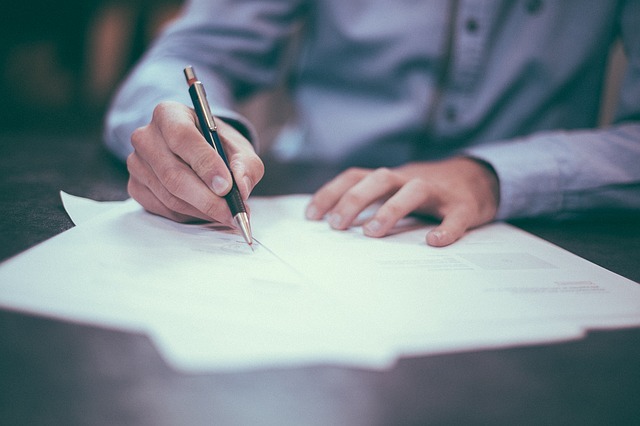 The most frequently notarized documents are powers of attorney, health care directives, and in the summer months parental permission to travel letters. If you require a mobile notary in Long Beach, Lakewood, Paramount, Compton, Wilmington, Carson, or any other surrounding city, please give The Document Diva a call. The one thing I like about being a notary is the variety. You meet a variety of clients and perform a variety of notarizations, no two days are the same. At least a couple of times a year I have the privilege of helping couples with their international adoption paperwork. I've had experience with countries in Africa like Ethiopia, Haiti, South Korea, and India. Each countries' requirements are different but they each require a minimum of 10 different notarizations. From employment verification to health records to background checks they all require notarization. The international adoption process is a very involved, lengthy process. Once the documents are notarized they must be Apostilled or authenticated to verify the documents were legally notarized. 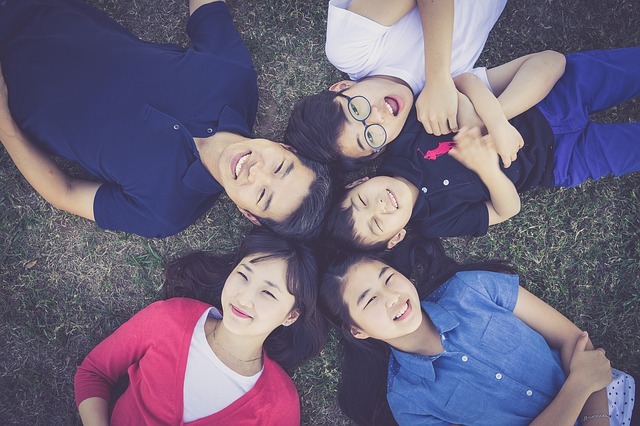 The U.S. Department of State website offers information on the eligibilty requirements for foreign adoptions and what steps to take if the country is a member of the Hague Adoption Convention or not. If you require a mobile notary in the greater Long Beach area for your intercountry adoption please contact The Document Diva @ 562-314-419.